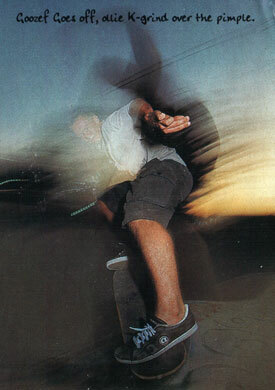 Cameron Skated for us for a number of years in the early to mid 90's. He had two model decks with us. He hailed from Nowra, just up the road from Ulladulla.